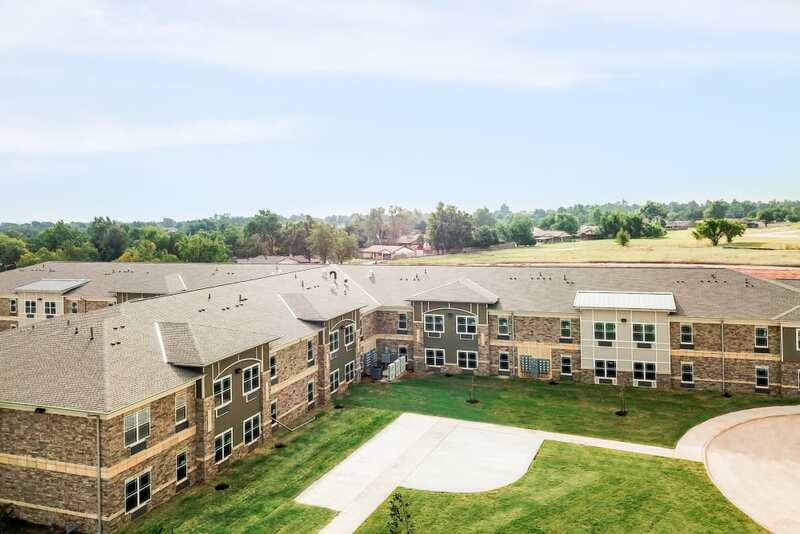 Welcome to The Residence at Yukon Hills, the newest destination for active retirees in Yukon, OK. We offer upscale one and two bedroom apartment homes with spacious interiors and deluxe amenities, including fully equipped kitchen and in-home washer and dryer. 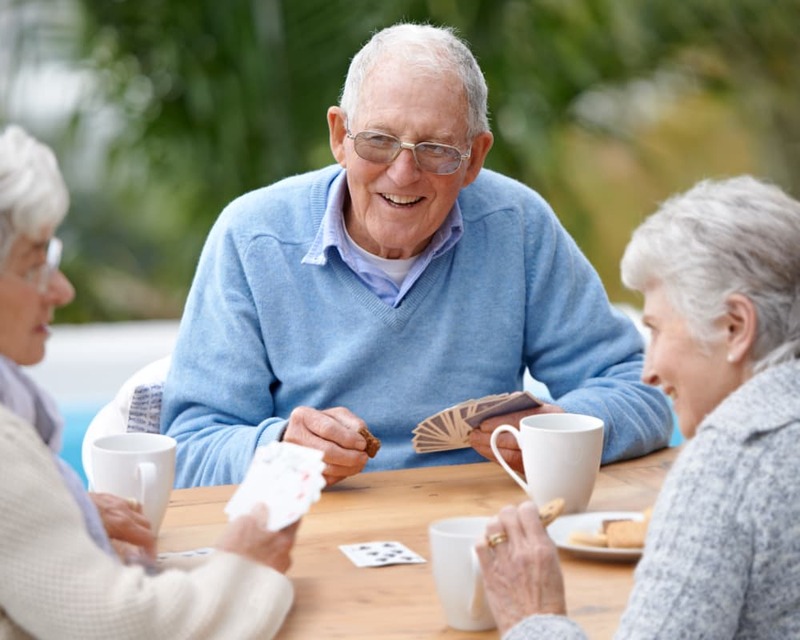 The Residence at Yukon Hills offers a unique opportunity for seniors who wish to enjoy their active, independent retirement within a planned community. Our engaging community includes endless opportunities for year-round recreation and entertainment, including an opulent clubhouse, library, craft room, fitness center, and community kitchen. The picturesque grounds feature an outdoor grilling area with gazebo and shuffleboard. You are welcome to bring your cat or small dog with you to The Residence at Yukon Hills. We’re sure they’ll love living here as much as you do. 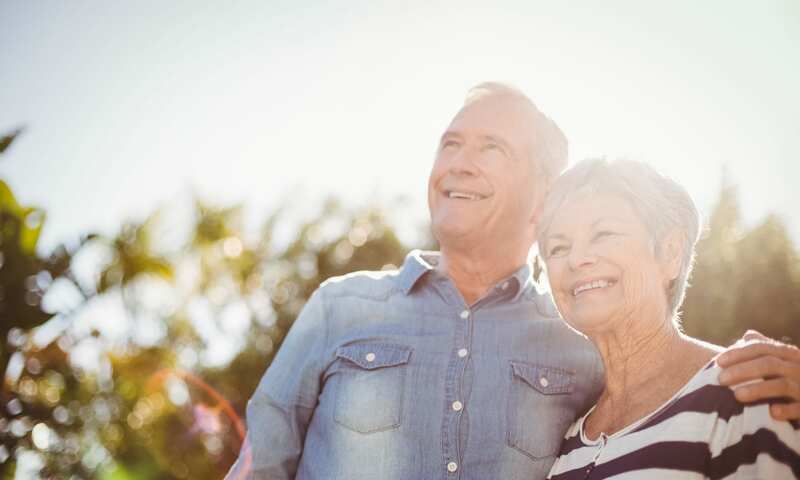 We are at your service to help you make the most of your retirement in Yukon, Oklahoma. This is the destination of choice for modern independent living in Yukon. Your new community centers around a well-appointed community room with resident gathering space, kitchenette, and dining room. Learn a new craft or join your neighbors for a card game in the activity room. This pet-friendly community includes outdoor seating with gazebo and outdoor shuffleboard area. The Residence at Yukon Hills partners with the Dale Robertson Center to provide a generous and affordable meal service plan, as well as social outings and transportation assistance. 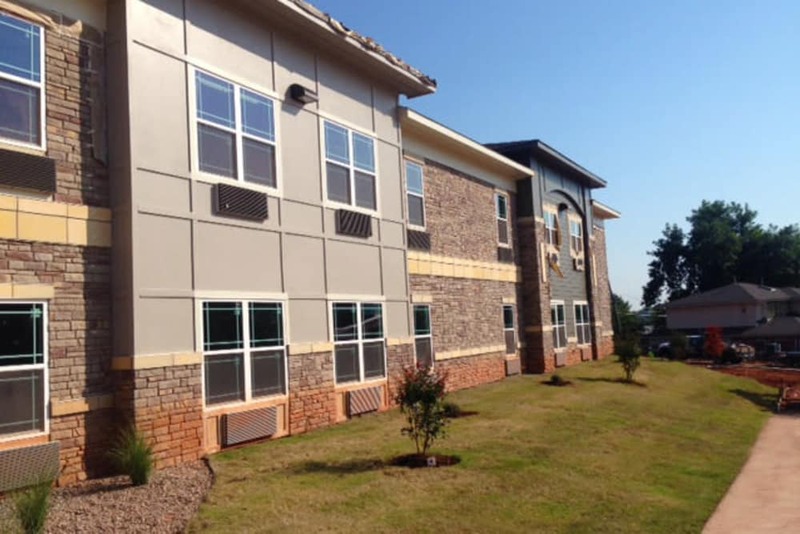 The Residence at Yukon Hills is the newest and finest retirement living center in Yukon, OK. Your new one or two bedroom apartment is conveniently situated just east of downtown and is within walking distance of numerous community services. You’ll enjoy living mere minutes from Smart Saver, United Pharmacy, CVS, and many casual restaurants. Our community is a short drive to Chisholm Trail Park and all of the entertainment and dining options that downtown Yukon has to offer. When you need to get to the city, we are just a 15-minute drive to Oklahoma City, Quail Springs Mall, and the Will Rogers World Airport. 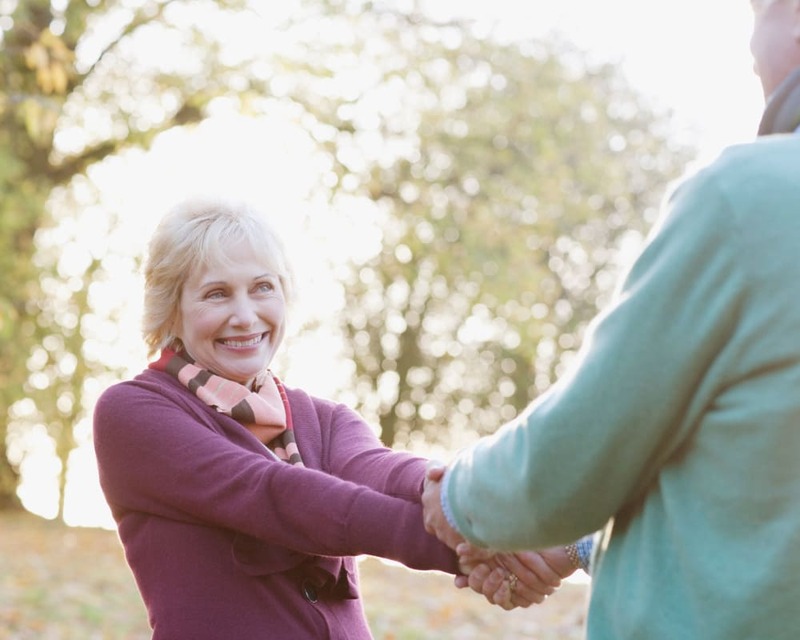 Active seniors looking for an engaging retirement community can stop searching. The Residence at Yukon Hills is the ideal choice.